Whittle your waist for better health. 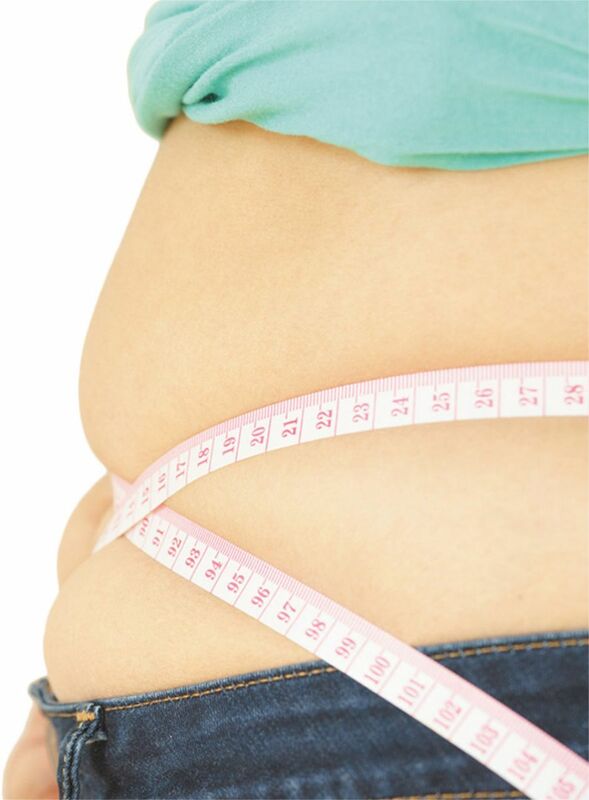 You've probably heard that extra pounds around your middle are bad for your heart. But a new study has found that excess weight in your belly — a body shape doctors refer to as central adiposity — may be even worse for women's heart health than men's. The study, in the March 6 issue of the Journal of the American Heart Association, involved about 500,000 people (55% of them women), ages 40 to 69, in the United Kingdom. The researchers took body measurements of the participants and then kept track of who had heart attacks over the next seven years. During that period, the women who carried more weight around their middles (measured by waist circumference, waist-to-hip ratio, or waist-to-height ratio) had a 10% to 20% greater risk of heart attack than women who were just heavier over all (measured by body mass index, or BMI, a calculation of weight in relation to height).